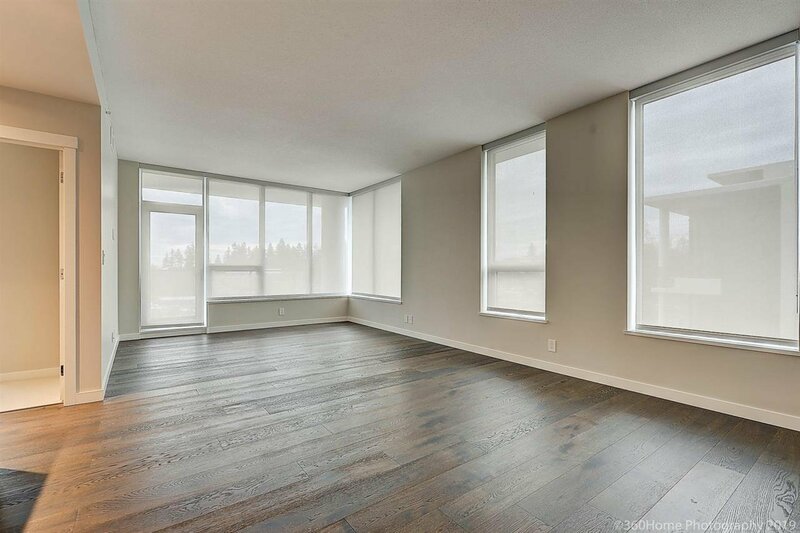 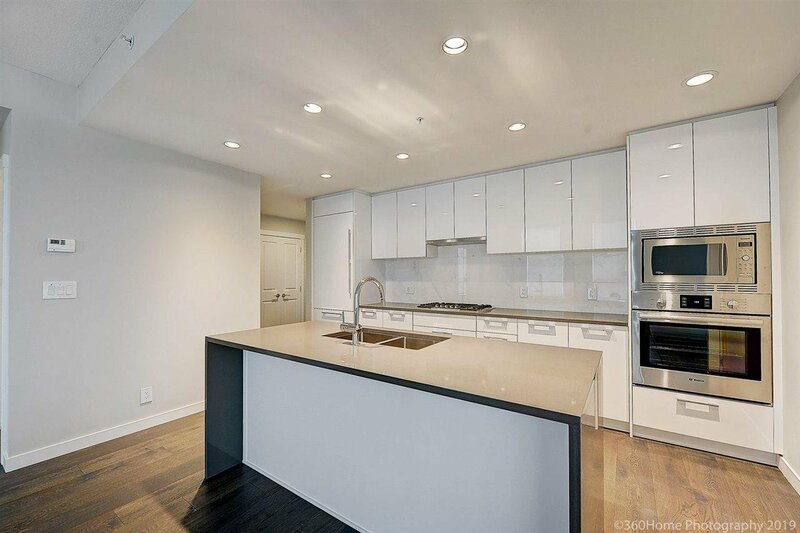 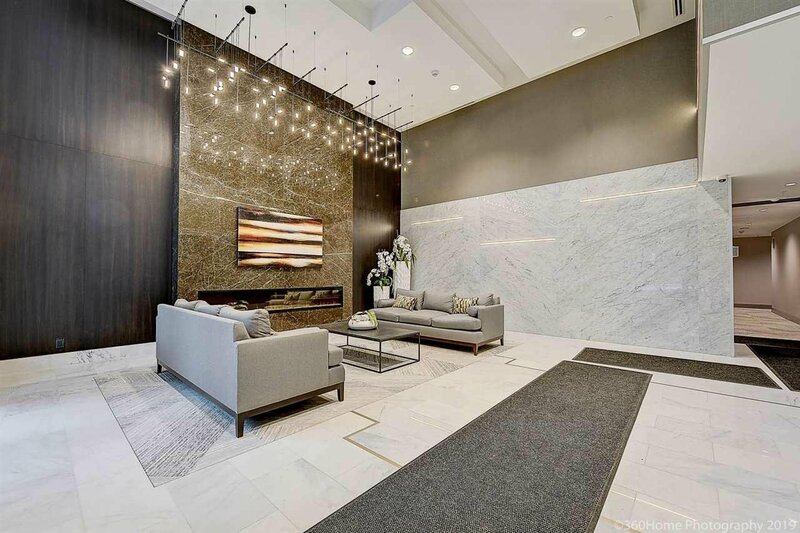 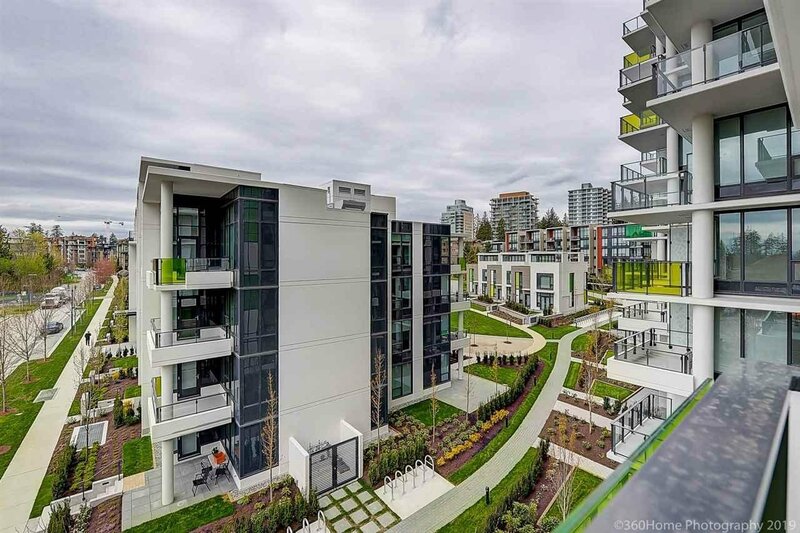 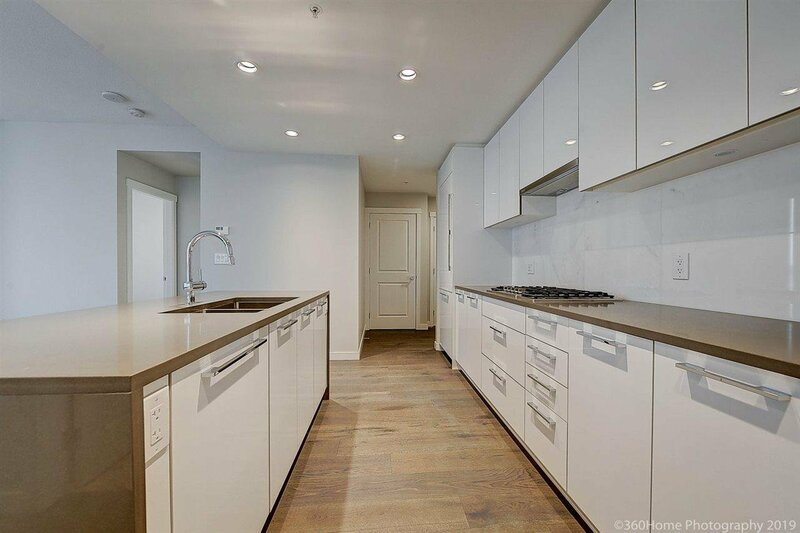 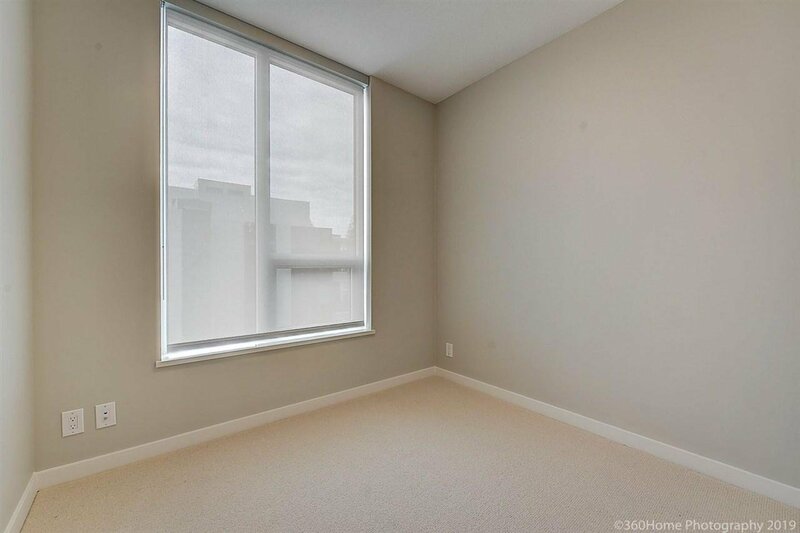 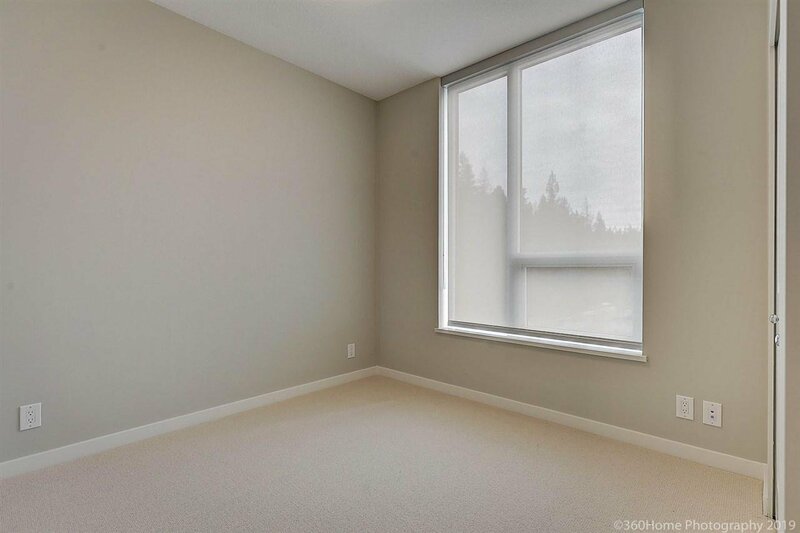 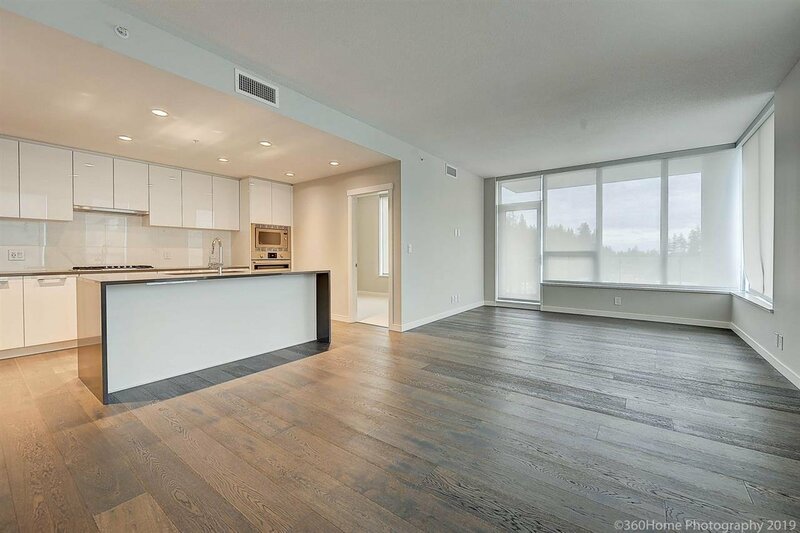 409 3487 Binning Road, Vancouver - 3 beds, 2 baths - For Sale | Teresa De Cotiis - Behroyan and Associates Real Estate Services Ltd.
Eton by Polygon - a prestigious parkside tower at UBC's Wesbrook Village. 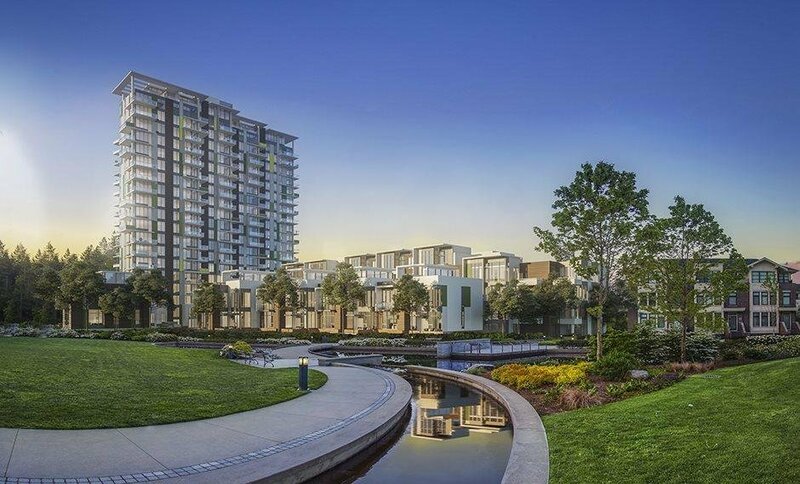 Designed by renowned architect Walter Francl, this community features dramatic landscaping and an impressive water feature. 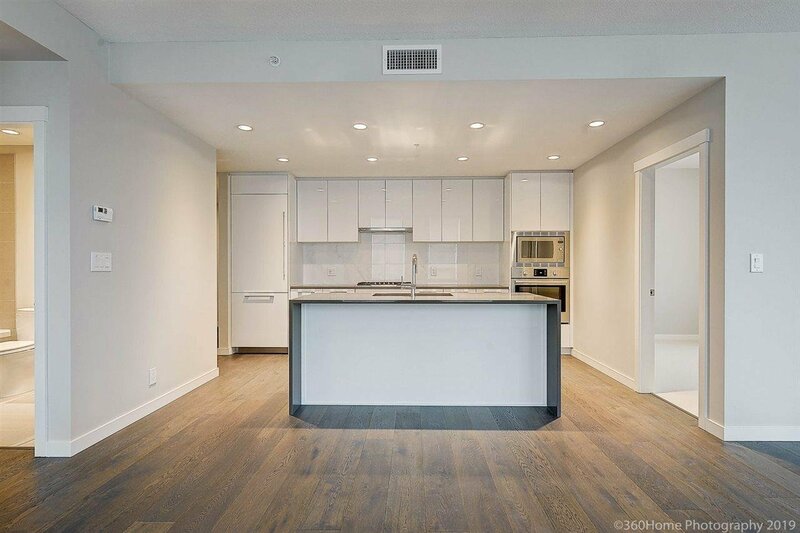 This 3-bed, 2-bath Southwest-facing home boasts A/C, Bosch appliances, a stylish kitchen and a generous deck. 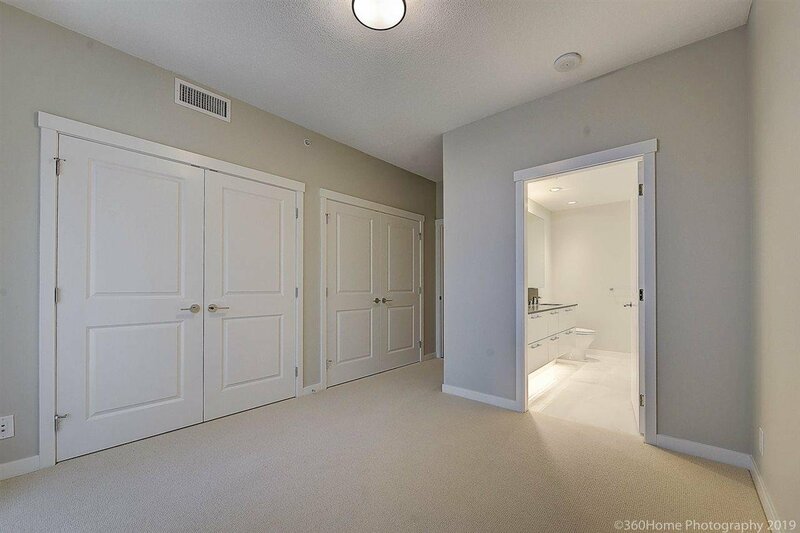 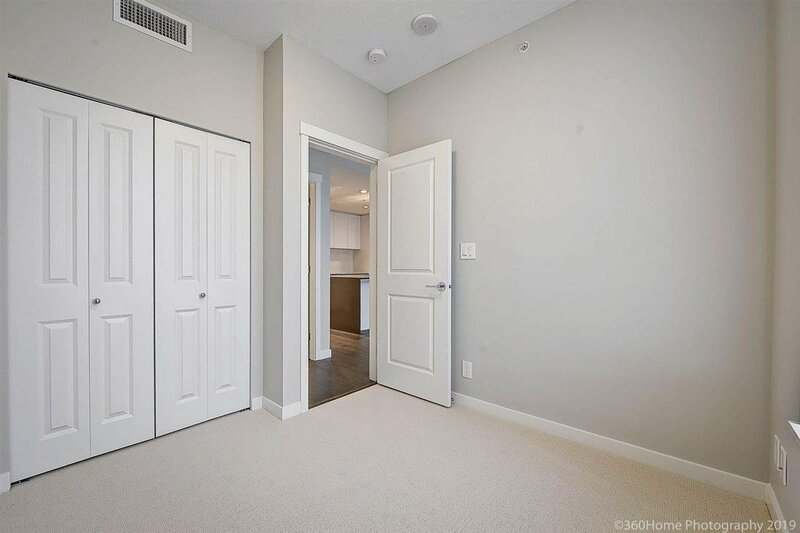 Bedrooms are located at the opposite ends of the home to maximize privacy. 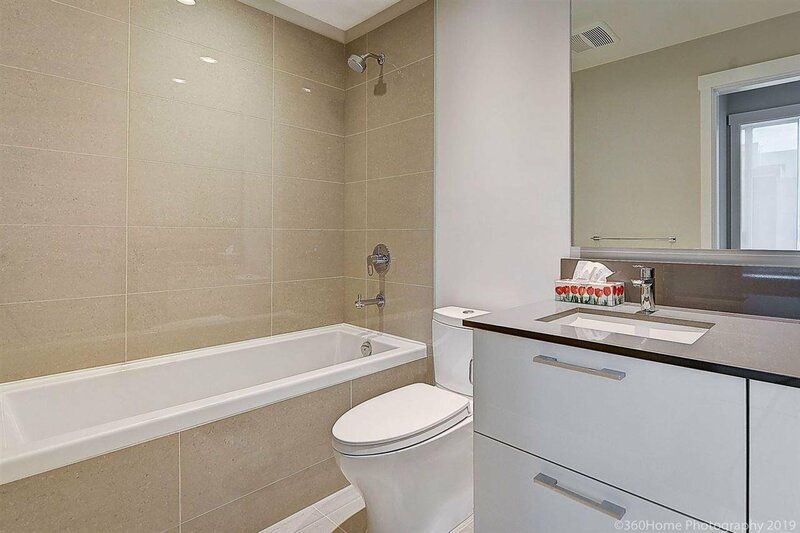 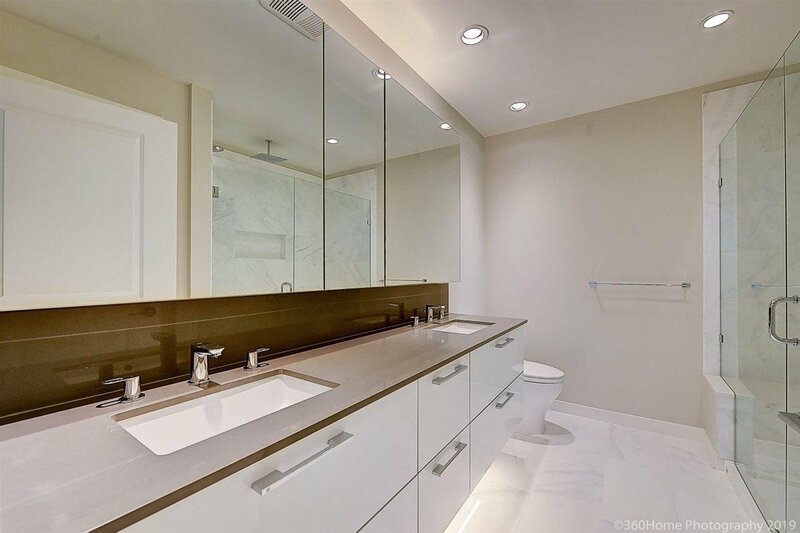 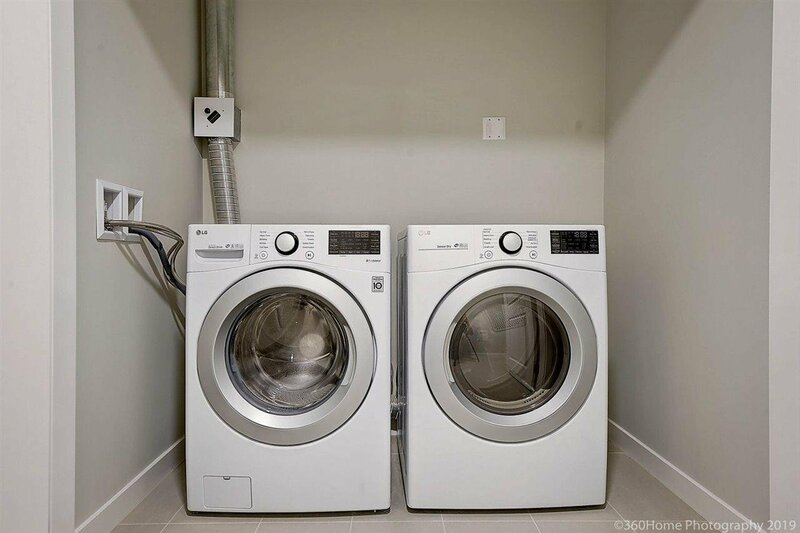 Enjoy the convenience of double sinks and a generous walk-in shower in the ensuite.